El año pasado, el Huawei P20 Pro estableció nuevos estándares en fotografía móvil, y ahora la compañía china está de vuelta con su sucesor con la esperanza de construir sobre esos éxitos. El P30 Pro también incluye toda la tecnología que hemos llegado a esperar de un buque insignia con un precio superior. Sigue leyendo para saber si Huawei ha desarrollado una nueva maravilla de la cámara y cómo le va con otros buques insignia actuales. A strong phone from Huawei that's well put together, but one that lacks any real headline spec beyond the camera. The four sensor array impresses and the zoom is mind-blowing if used correctly - but is that enough for a real flagship? The Huawei P30 Pro has all the necessary skills to be an excellent flagship choice, and if it matches the hype Huawei is creating around it then it’s going to be a seriously impressive device. 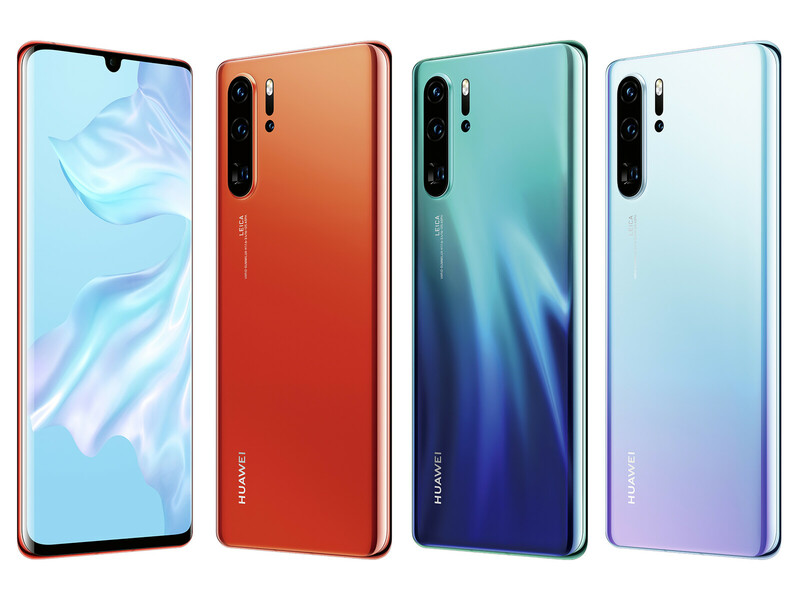 Huawei announced the latest versions of its flagship smartphone, the P30 and P30 Pro, at a press conference in Paris, France this afternoon. The hype from all the rumors and teasers have smartphone fans sitting at the edge of their seat and Huawei didn’t disappoint. The press event was packed with roughly 3,000 journalists around the world and Legit Reviews was one of the sites in attendance (see all the event images on Twitter). Richard Yu, CEO of Huawei, was the primary speaker and introduced the new that were all ‘inspired by nature’ and designed to let people take the best pictures possible. With some class-leading innovations and image quality from the rear cameras on its recent smartphone models, Huawei has really captured the imagination of smartphone photography enthusiasts. Performance from the front cameras hasn’t been quite as impressive, but the P30 Pro offers significant improvements over the P20 Pro. Exposure across stills and video is excellent, and the P30 Pro boasts some of the best HDR capabilities currently available for selfie shooters. Color is another strength, with pleasant rendering as well as accurate white balance, and bokeh simulation is good, if not perfect. There are opportunities for improvement—notably the fixed-focus lens and the limited depth of field. Improved detail and texture from the high-resolution 32Mp sensor should be possible as well. When all is said and done, though, the Huawei P30 Pro front camera is very capable and easy to recommend. Huawei P30 Pro Das Fotowunder! Huawei P30 Pro Eine neue Kamera-Revolte? ARM Mali-G76 MP10: Algunos juegos actuales no fastidiosos pueden ser jugados fluidamente con pequeños detalles. 6.47": Solo algunos smartphones tienen pantallas más grandes. Grandes tamaños de pantalla permiten resoluciones más altas. Por tanto, los detalles como letras son más grandes. Por otro lado, el consumo de energía es más bajo con diagonales de pantalla más pequeñas y los aparatos son más pequeños, más livianos y más económicos. 0.192 kg: Este peso es típico de smartphones. 91.97%: No existen muchos modelos que sean evaluados mejor. La mayoría de las evaluaciones obtienen resultados que son un poco peores.